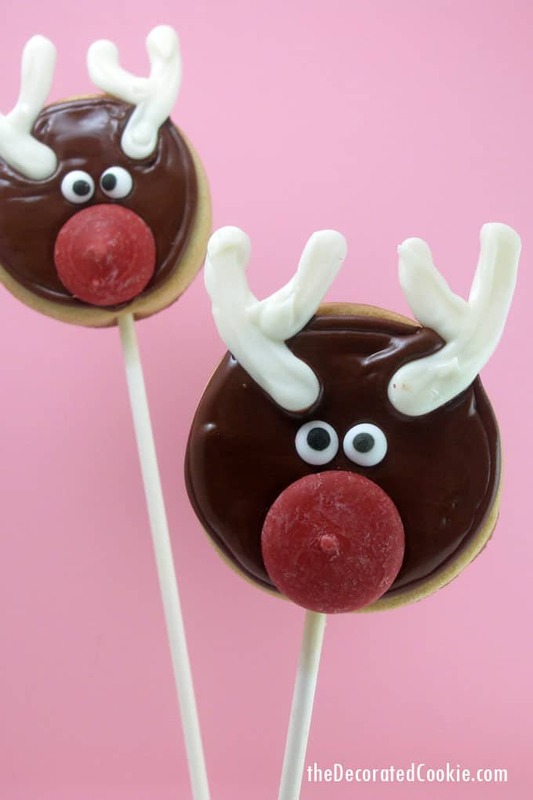 Next up on our Christmas treats for Celebrations… it’s Rudolph cookies on a stick. It’s not Christmas without Rudolph the Red-Nosed reindeer cookies. 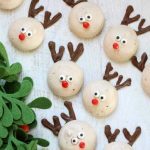 I’ve done something similar in the past (see these Rudolph cookies here), but this version is even easier. 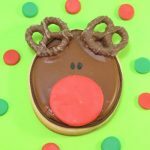 And if you want to skip a step, use pretzels for the antlers instead of candy melts. 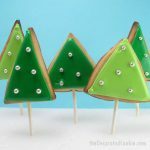 These make a cute Christmas cookie for kids and grown-ups alike. 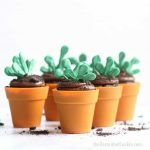 Note: For food coloring, I suggest Americolor Chocolate Brown Soft Gel Paste, available online or in specialty cake decorating stores. 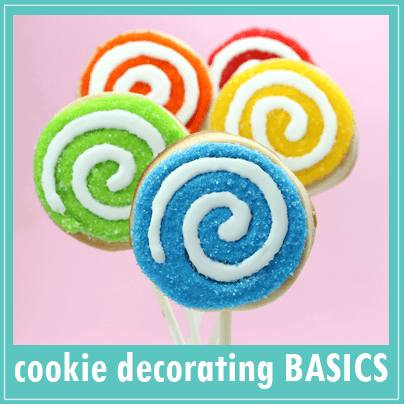 Find the decorating bags, coupler, tip, candy melts, candy eyes and cookie sticks in the craft store. 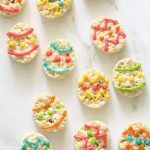 Roll out chilled cookie dough, cut out circles, insert cookie sticks, and bake according to the recipe. Let cool. Line a baking tray with wax paper. 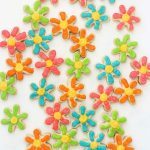 Fill a disposable decorating bag with about ½ cup of white candy melts. Melt the candy melts in the decorating bag in the microwave according to the package directions, massaging the bag occasionally, until the candy melts are melted. Snip about 1/4-inch from the tip of the bag. Pipe “Y” shapes for antlers on the wax paper. 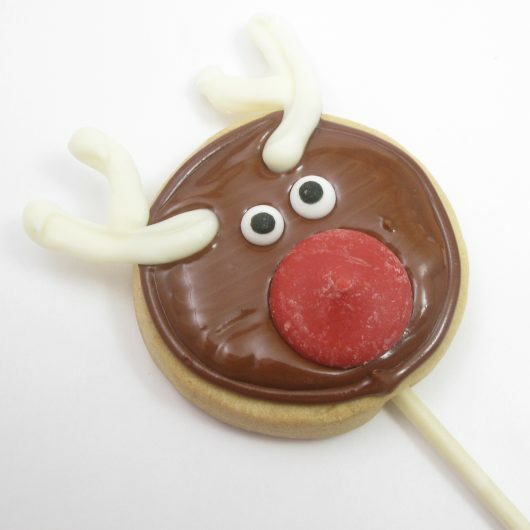 Don’t pipe the antlers too big, or they will be unstable on the cookie. They should be about 1 to 1 1/4 inch long. Let set about 30 minutes. 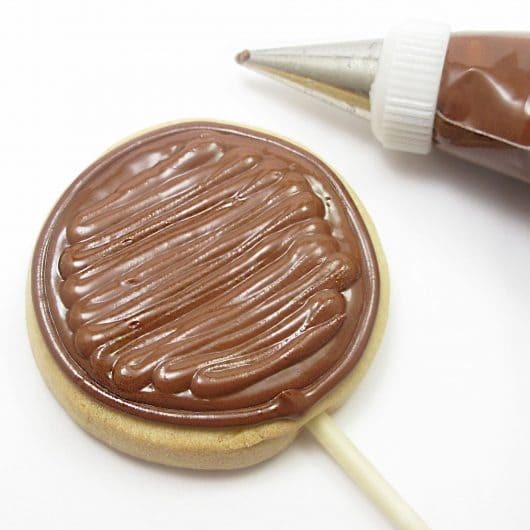 Work with one cookie at a time. 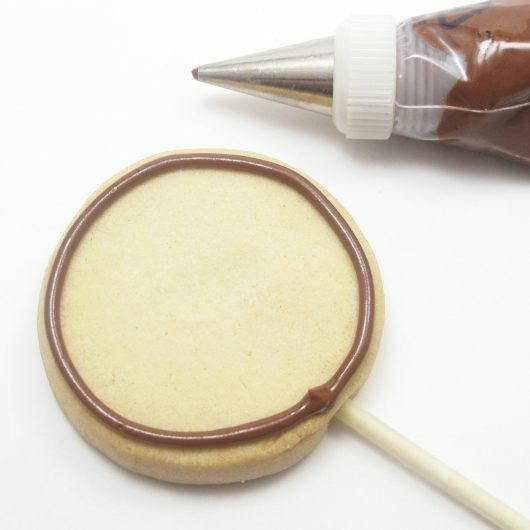 Pipe a circle with the brown icing and let set about 15 minutes. Pipe brown icing back and forth to fill the circle completely, and immediately move on to step 5. Immediately stick two candy antlers, two candy eyes and a red candy melt on the cookie. Let the cookies dry well, preferably overnight. SO cute, I love the nose! 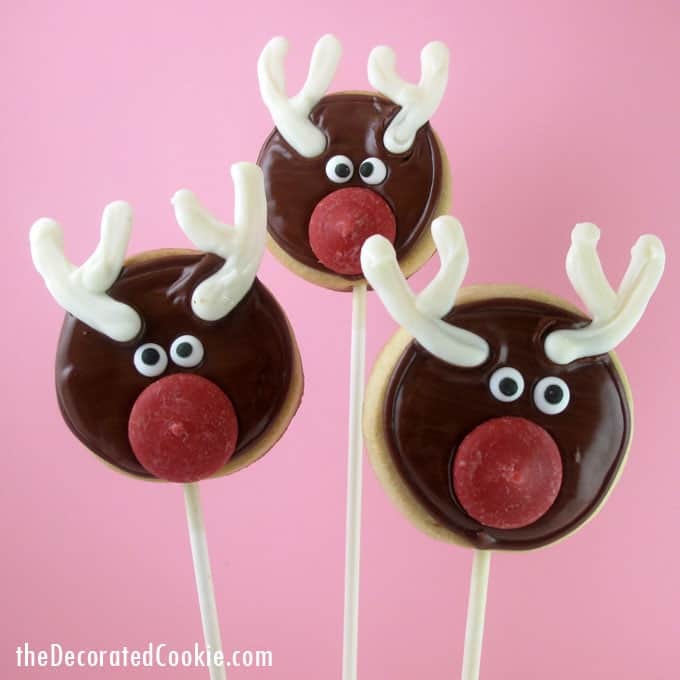 I like the white antlers and I love these cookie pops! ohmygoodness I love the gianormous noses!!! 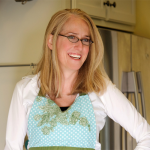 can I just say that you are a hero at our house these days…so many fun things to do. 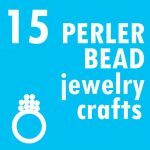 I was wondering if you could post on how to "add 12 hours more time into one's day" so I can do these fun projects!!! 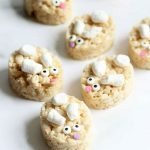 Some of the cutest reindeer treats ever! 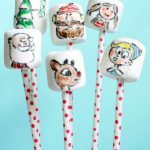 I've been seeing lots of rudolphs "popping" up and these are just the cutest! They are the cutest!! Loving the huge red nose! Oh how funny! I actually thought to myself "Well… smarty pants…. she dipped the pretzels in white chocolate… how CUTE!" That's great! Thank you everyone! Too sweet. Yes, I'm convinced the secret to "cute" is just oversize it (like the nose). too cute. i love this idea for a centerpiece for xmas morning. absolutely gorgeous!! will definitely be giving these a go this xmas!